NextCost is the easiest and most user friendly Personal Finance. With just one purchase, you can sync data with iCloud on your iPhone and iPad. It's the easiest way to track your expenses when you're on the go. It's fast, elegant and won't get in your way. helps you track your spending quickly and easily. 3. 2 seconds，And you're done! 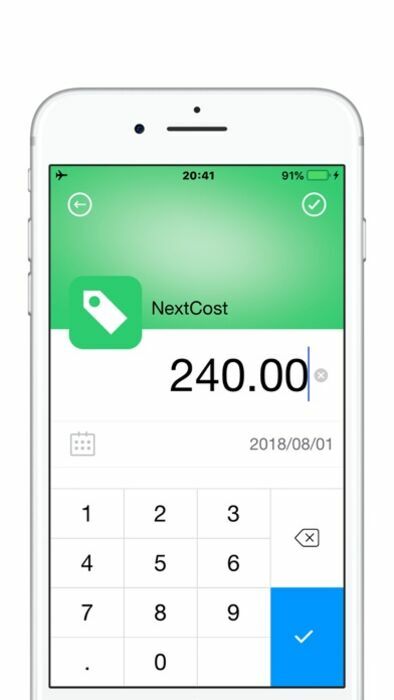 Keep track of your expenses with NextCost! • How much did you spend at the local coffee shop? • Are you spending too much eating out? • How much did you spend on clothes last month? • Are you blowing too much on your hobbies? • Simple and intuitive user interface! 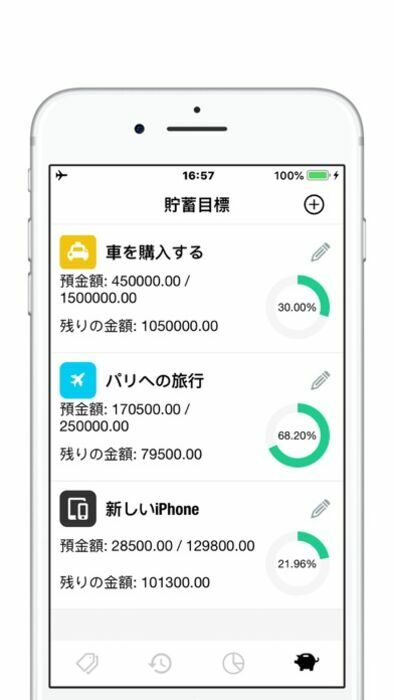 • See your main areas of spending! • Easy visualisation of where your money goes! • Beautiful and interactive charts! 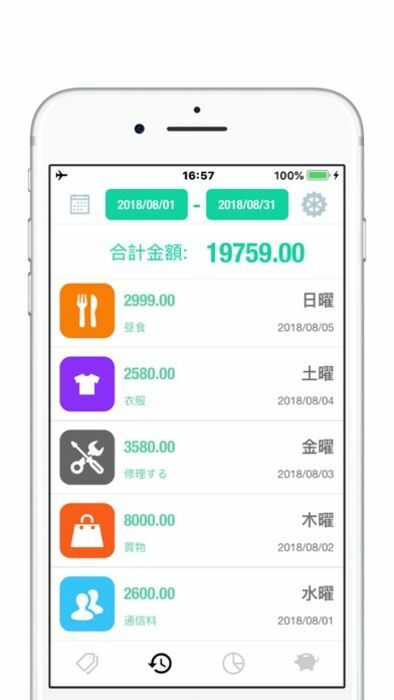 • See the history of your spending! However, spending is only part of life, and we need to know how to save money and manage savings. 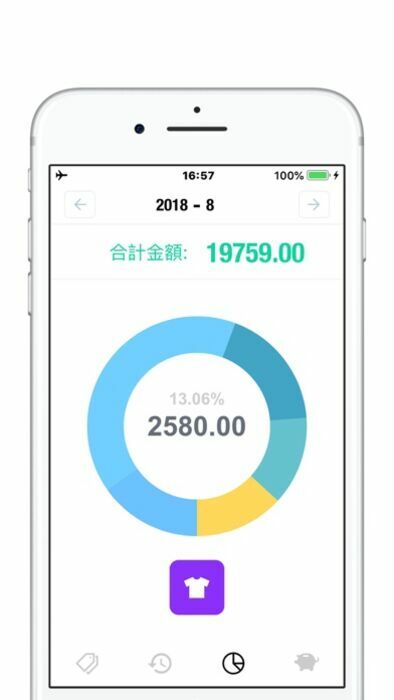 In July 2018, we added this great feature: SavingsGoals. 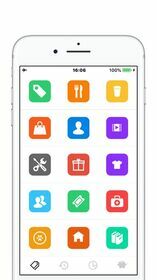 • iCloud sync and backup. Give it a try today and let us know how NextCost helped you get control of your expenses.